Our Prestbury office is managed by James Webster, a Member of both the National Association of Estate Agents and Association of Residential Lettings Agents. He has been with Gascoigne Halman for over ten years. 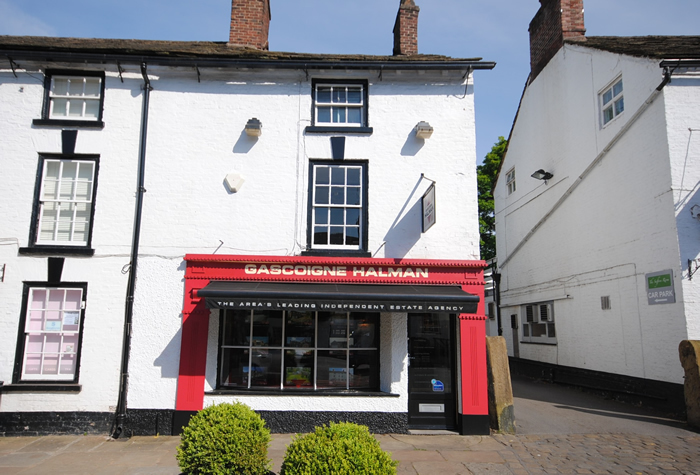 At his office in the centre of Prestbury, James is backed by an enthusiastic, knowledgeable and friendly team, delivering a high standard of professionalism and a bespoke service for both vendors and buyers. The team includes Aimée Austin, Sarah Dale, Yvonne Burney and Moira Meggison who are always available to offer experienced and professional advice on all aspects of the business. 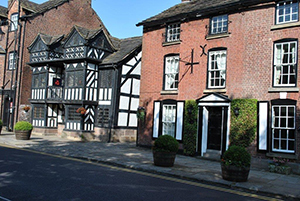 Prestbury is a picturesque Cheshire village resting on the banks on the River Bollin, in close proximity to the sophisticated towns of Alderley Edge and Wilmslow which make up the renowned ‘Golden Triangle’. Characterised by its black and white buildings, the village is able to trace its roots back to 1220, when construction began on the parish church of St Peters. Nowadays, the village represents the essence of luxury living; its well-heeled residents include business entrepreneurs, sports stars and TV personalities as well as some of Cheshire’s most respected families. 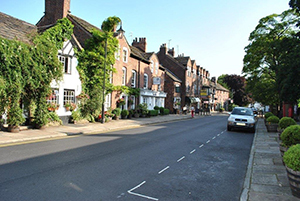 However, it has not lost its unique community feel; it is a frequent winner of Best Kept Village and Community Pride competitions, and events such as the annual Summer Village Show providing a chance for residents to get together and celebrate the beauty and achievements of Prestbury. The location offers easy access to Manchester International Airport and the comprehensive North West motorway network, as well as direct rail links to London from both Macclesfield and Wilmslow. Manchester can be reached directly from Prestbury train station in just half an hour, and London in a little over two hours. For those with children, Prestbury and neighbouring towns offer some of the finest private and state educational establishments in the region as well as a number of active sports clubs and societies. Local primary schools include Bollington St John's Primary School, Prestbury C of E Primary School, and nearby high schools include Falibroome High School, Beech Hall School and Macclesfield High School. Children from the Prestbury area also travel to the many excellent private secondary schools in south Manchester, including Withington Girls’ School, Manchester Grammar School and Cheadle Hulme School. Prestbury High Street offers useful local amenities and suppliers. In addition there are numerous restaurants, bistros, hotels and bars all of high quality. Prestbury is also able to draw on the neighbouring centres of Wilmslow and Macclesfield together with Handforth Dean to provide more extensive shopping facilities, to include such names as John Lewis, Marks & Spencer, Next, Hoopers, Sainsburys, Waitrose and Tesco. The area is also well served by a number of private health clubs. Prestbury is well known for extravagance and luxury living, and indeed you will find that truly stellar property is readily available in the area. However, you don’t have to be on the Manchester United payroll to live here; smaller modern apartments and family homes are also available. Prestbury’s reputation for high standards and wealthy residents precedes it, but you will also find that Prestbury offers a great environment for everyday living, and it’s certainly not only for footballers and TV stars. 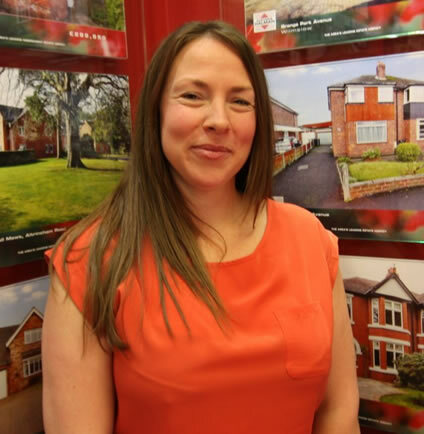 Families, commuters and retirees will also find plenty to be attract them to this lovely Cheshire town.